Last week, we reported that Columbia Distributing had acquired Oregon’s General Distributors. 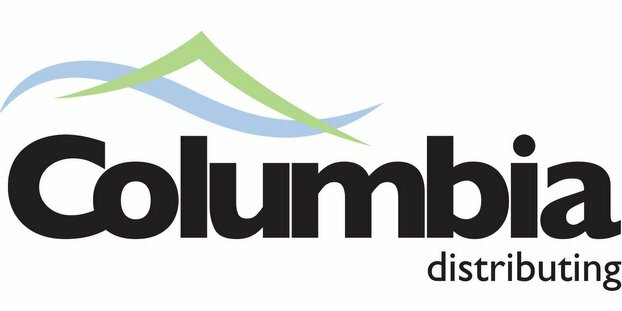 This week we’re reporting that Columbia Distributing will also purchase the majority of the assets of Marine View Beverage based in Sumner, Poulsbo, Port Angeles and Tumwater, Wash. Today, Columbia Distributing and its 3,000 plus employees service over 20,000 retail customers covering more than 135,000 square miles in Oregon, Washington and California. Marine View represents a portfolio of more than 120 international, national and local beer, energy and water suppliers. The deal furthers Columbia’s commitment to building brands and diversifying its portfolio. The transaction is expected to close on April 30, 2018. “This acquisition drive’s Columbia’s brand promise: To provide ongoing, sustainable opportunities and growth for all. We’re purchasing a first-class industry leader and have tremendous respect for the business Marine View has built,” added Steffanci.